PLANTS classed as annuals are those which complete their life cycle within the space of one year and in this group we find some of our most useful garden flowers. We also commonly place in this class a few flowers such as the snapdragons (antirrhinum) and the ageraturns which are not true annuals but which are best handled as such. 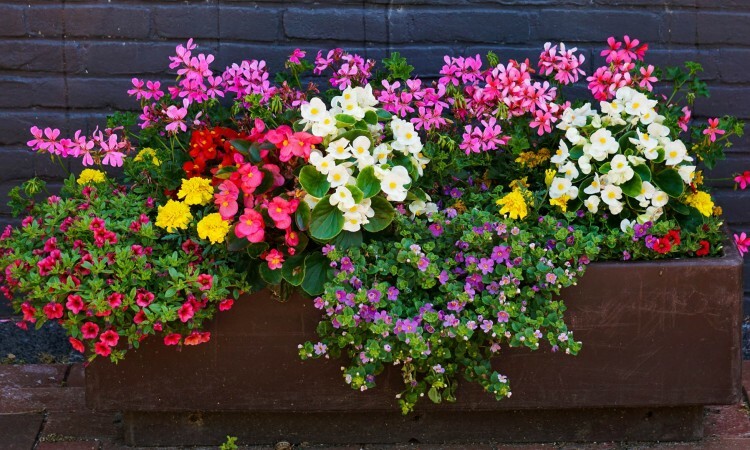 We will provide a listing of annuals to assist you in your every day gardening.